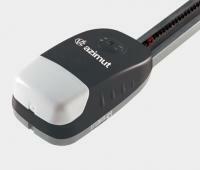 AZIMUT is an electromechanical irreversible garage door motor for sectional and spring-balanced doors up to 2.25m in height, and counterweight balanced doors up to 2.45 m in height. Maximum area (8 m²), Maximum force 500 N (50 kg). 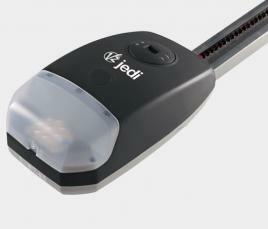 JEDI is a similar Electromechanical irreversible garage door opener used for a maximum area of 10 m² and a maximum force of 700 N (70 kg). These garage door openers excellent alternatives to keys, making it as simple as pressing a button to open your garage door. 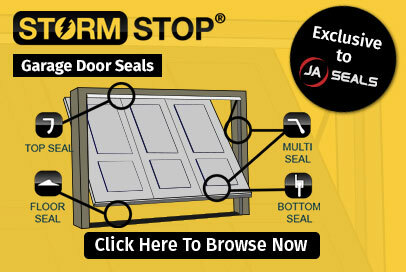 There's no need to get out of the car with our trusted garage door motors!